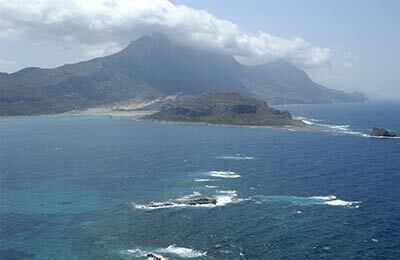 Panormitis is located in the South of the island of Symi, in the Dodecanese. 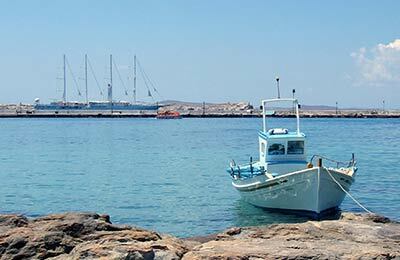 With AFerry you can book ferries to Panormitis from Rhodes, and the port of Symi, on the North of the island. Ferries to and from Panormitis are operated by Dodekanisos Seaways. Below you can find Panormitis ferry times, as well as our best deals. Dodekanisos Seaways provides airline style seating on their fastcraft catamaran vessels. Each ship has food kiosk selling snacks and drinks. The Archangel Michael monastery is the main sight to see in Panormitis, where you can explore the museum, the church and the monks' cells. There is a great sense of peace in the area which is reflected in the beaches which are quiet, secluded and tranquil. There are duty free shops at the port as well as toilet and refreshment facilities. There are few roads on Symi island making the port easy to find by car. If you are in the North of the island you can use the port of Symi.